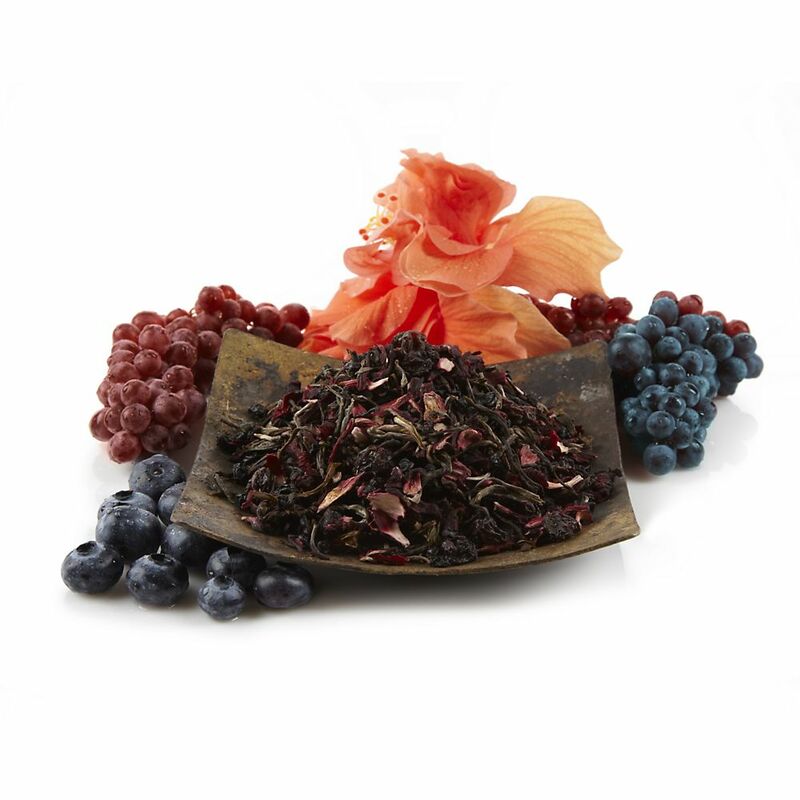 This luscious multi-berry blend of grapes, elderberries, black currants and blueberries is elegantly infused with high-grade mao feng white tea. The ripe, juicy berries are enhanced with tart hibiscus making a bold berry treat, enjoyed hot or iced. Use 1.5-2 tsp of tea per 8oz of water. Heat water to 175 degrees(79 degrees Celsius) and steep for 2 mintues. For stronger flavor, use more tea leaves. 2oz of tea equals 25-30 teaspoons. Previous ArticleWhat are the healthy benefits of Celery?